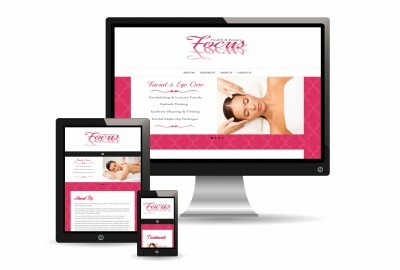 Beautiful responsive websites designed for small businesses. 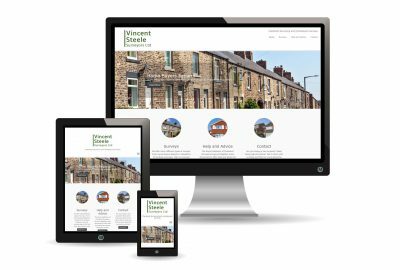 Designing beautiful responsive websites for small businesses is our passion and we can take your business to new heights. Having your very own website is an opportunity to promote yourself to a wider audience and gain more customer interaction. 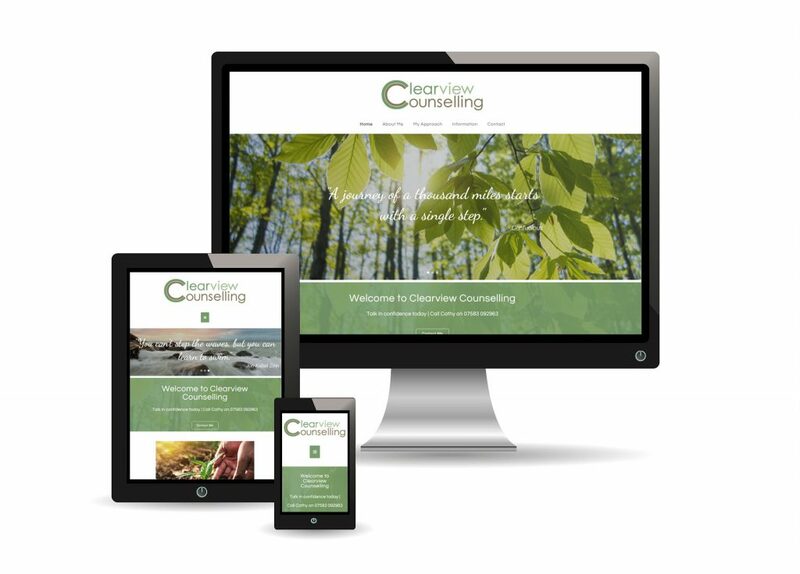 Bring what you do best to the world wide web, with various website plans and packages to suit all budgets, all you have to do is have a chat with us and find out what we can offer for you and your business. We are based in Dronfield on the border between South Yorkshire and North East Derbyshire, pretty much right in the centre of the UK. Local areas include Sheffield, Chesterfield, Barnsley, Doncaster, Rotherham and the Peak District. Trust in a friendly, dedicated team for all of your website needs & continued after sales service. Our aim is to provide a fully tailored service to small businesses who are requiring a website to promote their company. We have competitive CMS packages available and we are also able to provide quotations for a completely bespoke service. We pride ourselves on our friendly personal service and our ability to find out exactly what you need for the perfect overall package. We will talk to you in depth about your own ideas and needs and can even offer a face to face consultation, within our local area, if required. Got a blank canvas? Need ideas? Not sure about colour schemes and logos? We can help with all of this too. We are here to put your visions into reality. Please contact us via email or phone if you would like further details.